WE all know Gilas Pilipinas coach Chot Reyes has some of the best PBA players at his disposal as he sets out to put together a team for the Fiba Asia in August and the Fiba World Cup qualifiers beginning in November, and probably a separate squad for the Southeast Asian Games. But we also know that no matter how good the players are in the current pool, Reyes' hands were still tied when it came down to making his selections, because of the current agreement between the PBA and the Samahang Basketbol ng Pilipinas (SBP) as well as the Fiba eligibility rule that bars players who failed to secure passports for the countries they want to represent before turning 16. 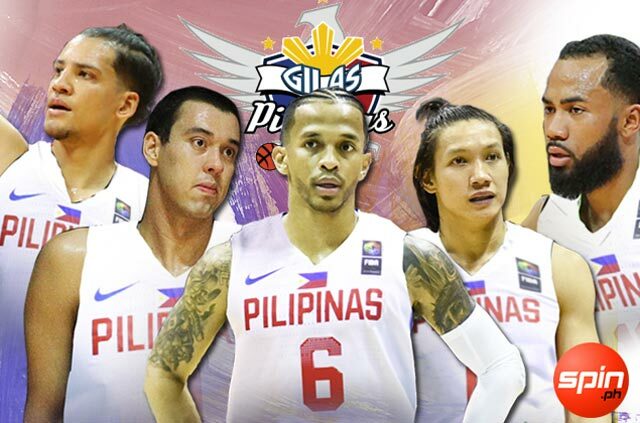 In a perfect world, we would love to see these five players play for Gilas. But we also know that it is highly unlikely, unless Fiba relaxes its eligibility rules - a move which SBP supports - or the PBA and SBP change the current two-players-per-team set-up. Why do we want these players? Let us tell you why. Marcio Lassiter is arguably the deadliest spot-up shooter in the PBA today. 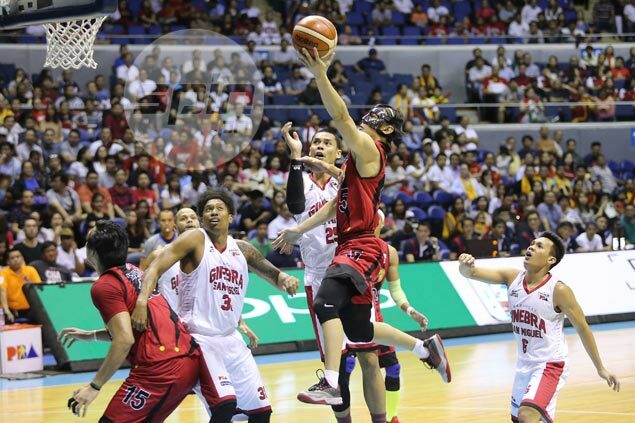 At 30, the San Miguel guard is also playing the best basketball of his career, leading all locals in three-pointers made in the ongoing Commissioner's Cup while lying second only to JVee Casio in terms of three-point marksmanship with an eye-popping 46.6-percent clip. The six-year pro also needs little adjustment to Gilas, having played for the original Smart Gilas side of Rajko Toroman. Aside from that, the Fil-Am guard has a smooth, quick release to his jumpers that is ideal for international basketball - and can create his own shot if the need arises. Lassiter, along with Chris Lutz, was cleared to play for Smart Gilas in the 2011 Fiba Asia in Wuhan, China, but his eligibiity status for future Fiba tournaments remains uncertain. Besides, Lassiter may never be picked by Reyes under the current PBA-SBP agreement, with teammate June Mar Fajardo a pillar for Gilas. 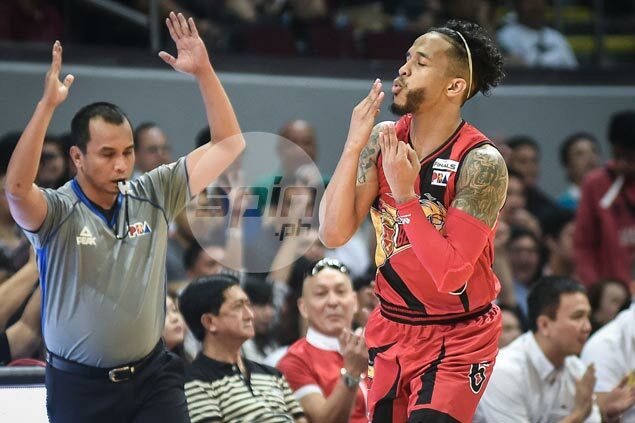 Cabagnot is no spring chicken at 34, but he appears to have caught a second wind at San Miguel where he is enjoying career-bests in scoring (16.3 ppg), three-pointers made (2.4 a game), steals (1.55) and rebounds (4.6). His 5.8 assists a game also ranks third in the league and he is third among guards in rebounds with a 5.9 average. This is no knock on the other guards in the current Gilas pool, but we feel Cabagnot ranks up there among the Top 3 guards in the pro league, based on current form. His inside-outside game also appears suited for Gilas, especially if he can master Chot Reyes' dribble-drive offense. But like Lassiter, there is zero to none chance that Cabagnot can ever be picked for Gilas ahead of Fajardo unless the two-per-team policy is lifted. The Ginebra big man is weeks away from being healthy again after two major injury setbacks last year, but there is no question that the 6-11 slotman is the best option for the third big man spot in the Gilas team after Andray Blatche and June Mar Fajardo. However, Slaughter's eligibility for Fiba tournaments has yet to be settled. And granting he is eligible, Reyes, for sure, will face a dilemma picking between him and the in-form Japeth Aguilar for the lone veteran's spot allotted for Ginebra in the Gilas lineup. Putting Pringle in one of the two point-guard spots of Gilas is an exciting prospect, given his athleticism, much-improved outside shooting, maturity (he's 30 years old) and his wealth of experience in international basketball prior to coming over to the PBA. 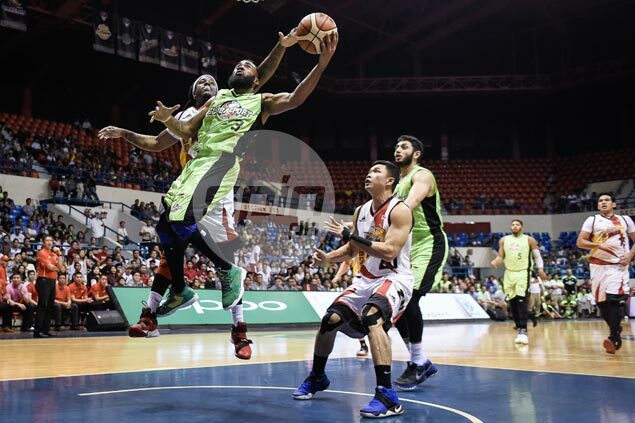 The current season has also seen the GlobalPort guard spread his wings as backcourt partner Terrence Romeo battled fitness issues, leading the locals in scoring in the Commissioner's Cup at 20.3 a game (he's the only local player averaging in the 20s, in fact) and fifth in rebounds at 6.6 a game. 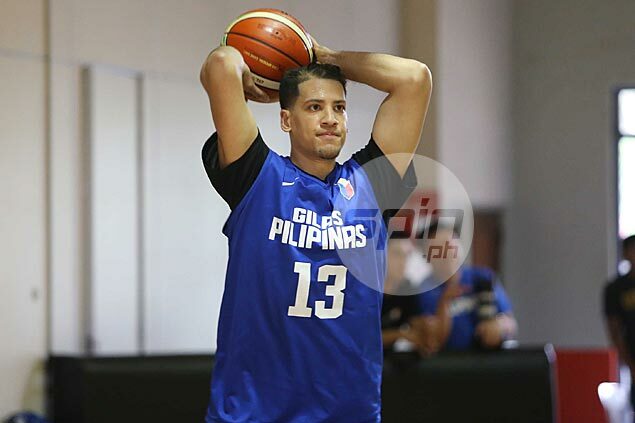 Unfortunately, the Fil-Am guard will never be eligible to play for Gilas under the current Fiba guidelines since he failed to acquire a Philippine passport before turning 16. Ross, like Pringle, isn't eligible to play for Gilas under the standing Fiba eligibility rules, which is unfortunate. The San Miguel guard could've brought a new dimension to the Gilas backcourt with his size, wingspan, defense and grit. 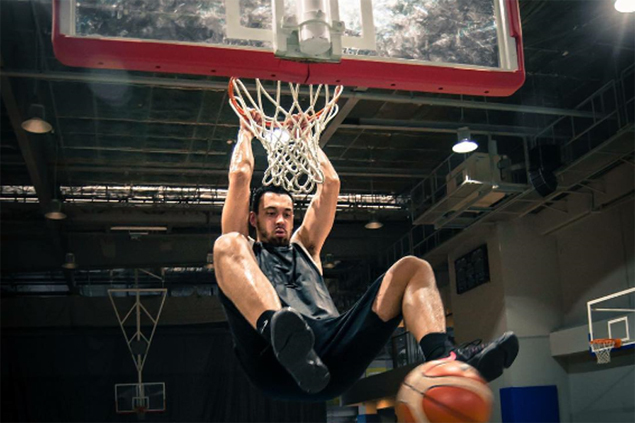 His vastly improved production will also make him less of a liability for Gilas on offense. Mind you, the guy is averaging a career-best 11.4 points this season. He also leads the league in steals with 2.5 a game and is second only to Jayson Castro in the assists department with a 6.5 average.